Is Love Blind? Do Looks Actually Matter? I recently watched a show called Dating in the Dark. Its premise basically centres on couples who “date” and get to know each other before actually seeing each other. I found it very interesting. It got me thinking, is love really blind? Well, in this show, after people saw each other some hooked up and some didn’t. Some were actually completely turned off after seeing the person they thought was their ideal match. So do looks matter? I say a big YES. Of course they do. Let’s not kid ourselves. The first thing we notice about someone is how they look. Whatever method you use to meet people, it’s the visual that hooks you and then the personality comes second. Think about it. If you go through various online dating profiles, what do you do first? Look at the pictures and click on the ones that interest you. Only then do you read the profile (if you read it at all!). It’s normal, we’re wired that way. It’s the same in the animal world too. Some animals will change color or make themselves more visually appealing to attract a mate. This is why we need to care about what we look like. What to keep in mind if you are on the prowl or want to be prowled? You don’t want to be caught in a situation where you meet the man/woman of your dreams and you look like you belong in a homeless shelter. Even if you fall under the “unattractive” category, by looking like you are well kept you will feel more confident and proud. Actually, that goes for anyone. By looking good, you feel like a million bucks and you act it too. It’s automatic. 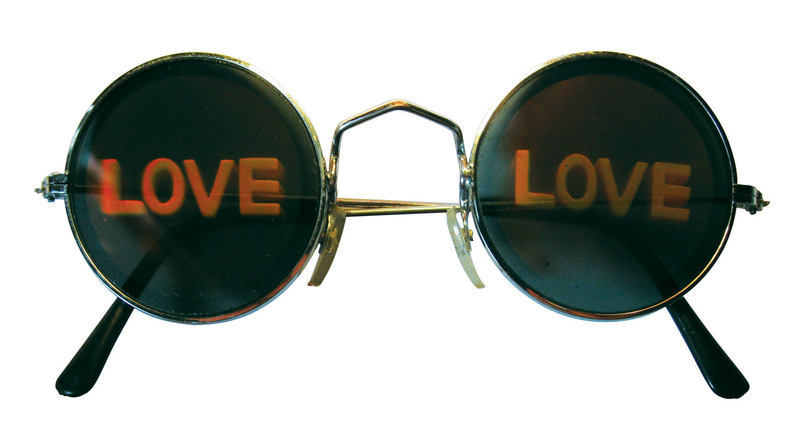 Love is NOT blind … so get over it. Look and smell your best ALWAYS because you never know who might be just around the corner waiting to be swept away by your hotness! Previous Mr. Big Stuff Who Do You Think You Are? OKCupid ran a “love is blind” promo around Valentine’s Day last year. all of the profile pictures were suppressed…it was very interesting! Looks matter, but not as much as personality and character! Love isn’t blind. I think the expression comes from the fact that way we have different tastes. You see a friend with someone you don’t find attractive and wonder how they could find them attractive, hence, love is blind. However, your friend finds them attractive.